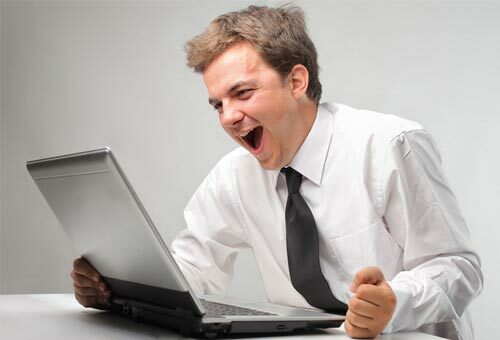 Best Photo Recovery program helps You Retrieve photos, images, music files, movie clips, and other multimedia files from a range of storage media, including hard drives, external hard drives, USB flash drives, SD memory cards, SD card, SDHC, MicroSD card, CF card, xD picture card, cell phones and other removable media. 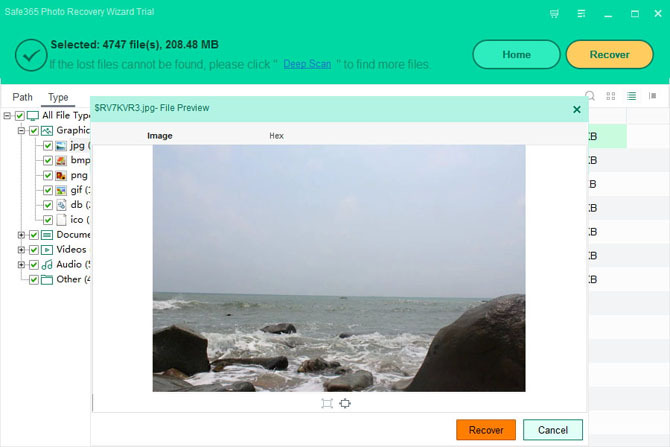 Safe365 Photo Recovery Wizard recovers photos lost due to "Shift + Delete" deletion, emptied Recycle Bin without backup, device formatting & corruption, deleted/lost/resized/damaged/invalid partition, as well as improper handling of the device and virus infection. 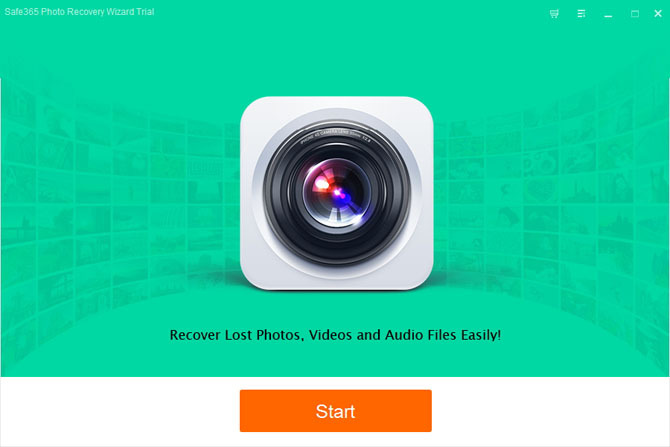 You can finish deleted photo, video or audio files recovery in three easy recovery steps, scan the seleted media for photos, audios and videos, select the storage media for recovery and save the recovered media files to system. The image recovery software allows you to preview data details including title, size, format and created time before photo recovery and gives you the flexibility to choose the files that you want to recover.